Oh! 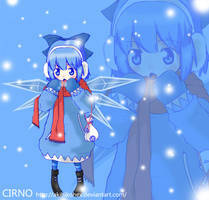 Cirno is so cute! Cute and simple. I like it.